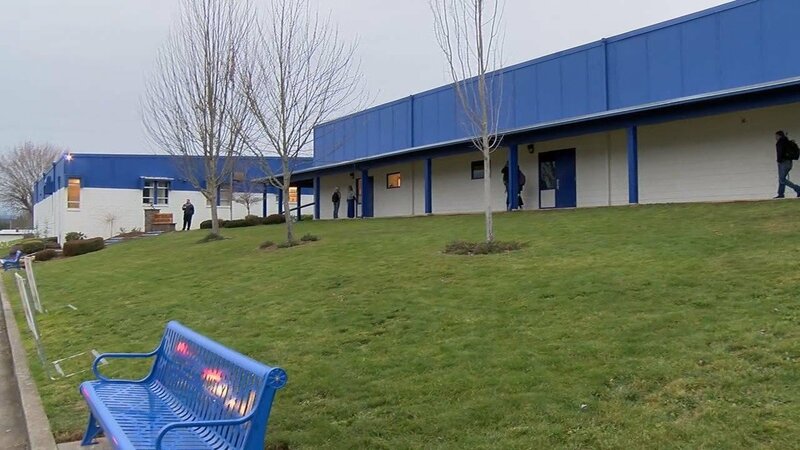 Sutherlin, Ore. - Sutherlin high school in Douglas County will be honored for its commitment to promote inclusion in the classroom. It’s one of only 38 schools nationwide to receive Special Olympics Unified Champion School award. It's happening at today's school assembly. The recognition is for the schools efforts to provide inclusive sports and activities for students with and without disabilities.